The South Bend Parks dept approved use of land at Ravina Park . The land is North of Indiana on Dale Street . 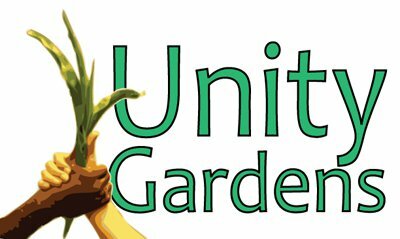 The Garden Leader will be Rick Urycki . Rick is an zone manager for Walmart on Ireland Rd, Rick was a Garden last year at the PCM garden on Michigan street . That plot of land was not available this season so we were glad when we got use of this land . Ravina Park will be a great addition . We are planning raised beds , some picnic tables , and a June kids program. I am real excited about this garden . Watch this plot of land grow into a great garden.